Moon Walk Certificate by Ripley’s Believe It or Not! Ripley’s Believe It or Not! 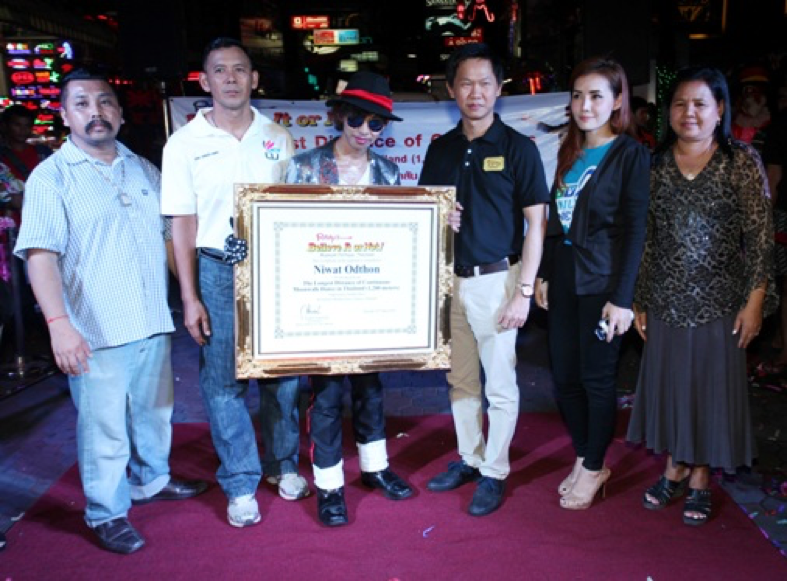 Officially certified Mr. Niwat Odhon who hold the record for the longest Moon Walk, total distance of 1,200 meters.